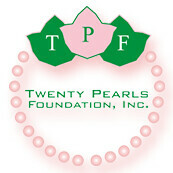 Scholarships | Twenty Pearls Foundation, Inc. 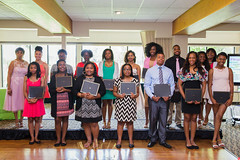 The Twenty Pearls Foundation, Incorporated Scholarships are available to African-American female and male students who reside permanently reside and/or attend or graduated from a south suburban high school, while meeting the minimum eligibility requirements and deadlines to qualify. A panel interview is required for finalists who are selected. A panel interview will be required for all finalists, which will be held on Saturday, April 20, 2019. Please note scholarship awards for recipients will be disbursed by Tuesday, September 10, 2019. Awards are made payable to the scholarship recipient and must be applied toward tuition, educational equipment, fees, and books. 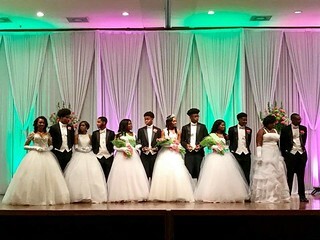 who will be a junior or senior at a four year college/university in the 2019-2020 school year and is a member of a National Pan-Hallenic Organization. Click here to download the 2019 TPF Scholarship Application. Please direct any questions to tpfscholarships@ltoaka.org.